2. 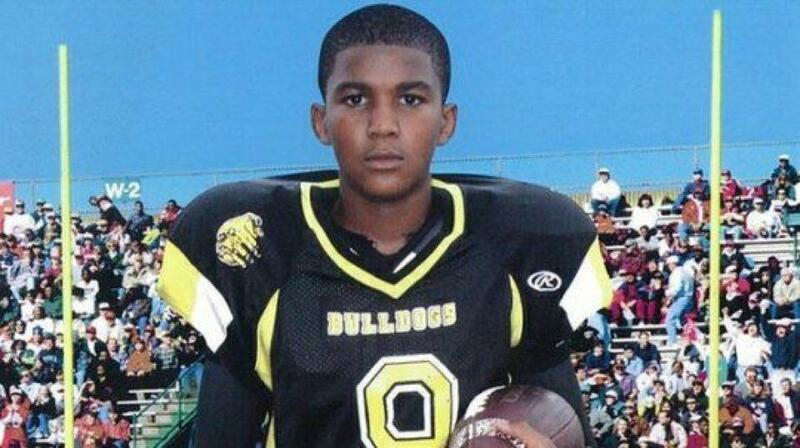 Take action by signing this petition Prosecute the killer of our son, 17-year-old Trayvon Martin my continental Africans in the diaspora you can say oh this is African-Americans problem, but as you know racial profiling/murder does’t wait to hear your “nice” accent remember 23 years old late Amadou Diallo from Guinea,West Africa who was shot 41 times by 4 officers all because they suspected he was armed. If you are black in America it doesn’t matter ..my white/brown/etc associates esp those of you that believe in “one world” this is your chance to show Martin and thousand other black boys/men that you believe your words- solidarity! 3. Stop encouraging racist system that oppresses black people criminalizing black boys even before they are born. 11. 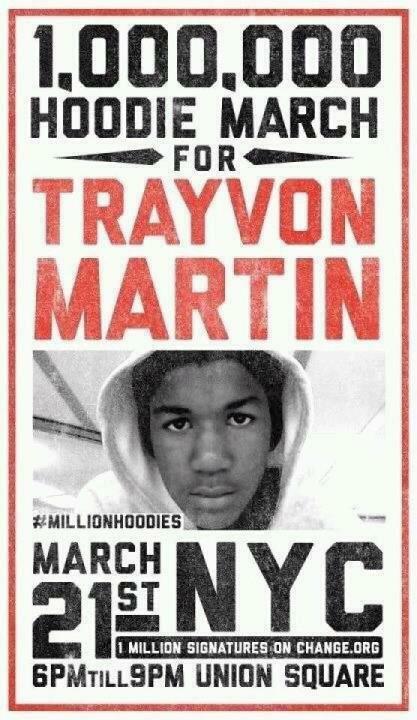 Join the protest….if you are in the New York area. 19. 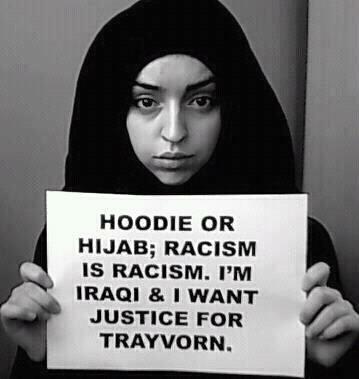 Stand for what is right at all cost…. 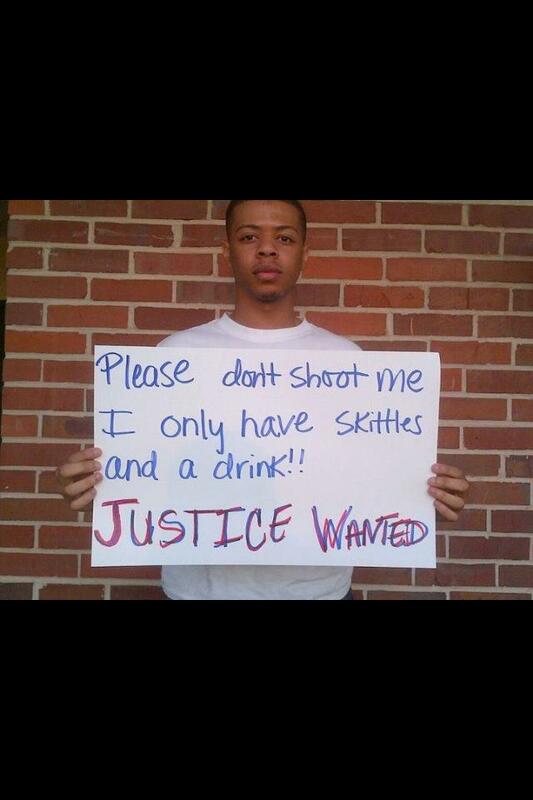 Quoting Brother Jasiri X “the message of [ young brother Trayvon’s murder] is that only white life is protected in America”..
25.Shooting Death of Dane Scott Jr. by Police: Another Trayvon Martin Type Coverup? 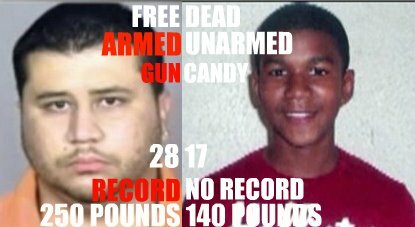 31.If Trayvon’s Mother Were White, Would Obama Give Her a Call? 41. 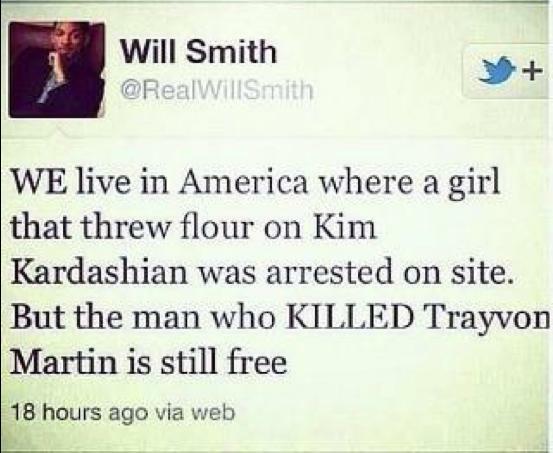 Will Smith on Trayvon…..
"In this image posted to Miami Heat basketball player LeBron James' Twitter page, Miami Heat players wear team hoodies. 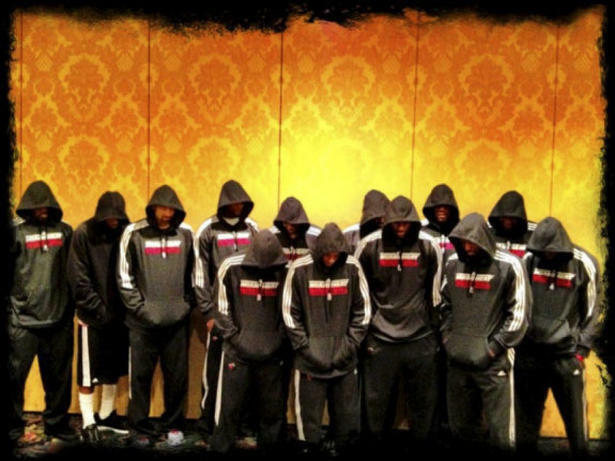 Heat stars Dwyane Wade and James decided, Thursday, March 22, 2012, to make their reactions about the Trayvon Martin situation public, and James felt the best way to do that was the team photo with everyone wearing hoodies. 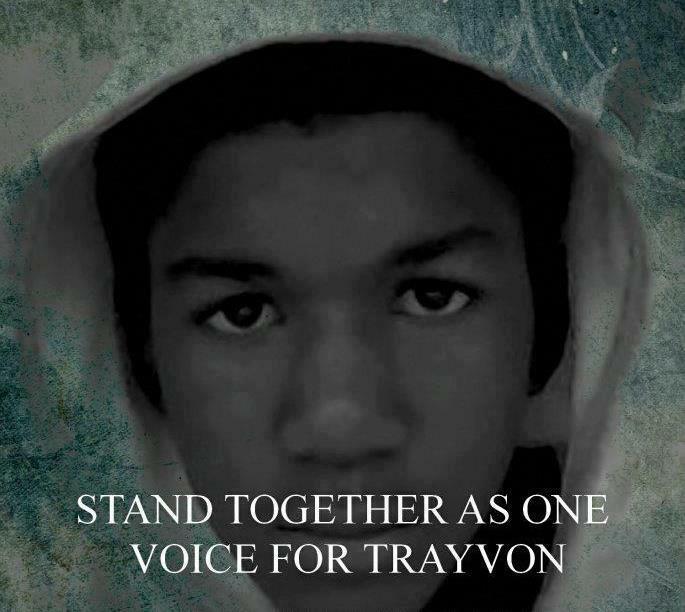 Martin, an unarmed black teenager wearing a hooded sweat shirt, was shot to death on Feb. 26, 2012, in Sanford, Fla. by a neighborhood crime-watch volunteer." 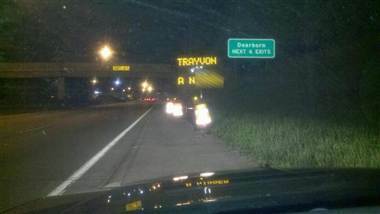 43.The New Black Panther Party is offering a reward for the capture of George Zimmerman in the Trayvon Martin case. 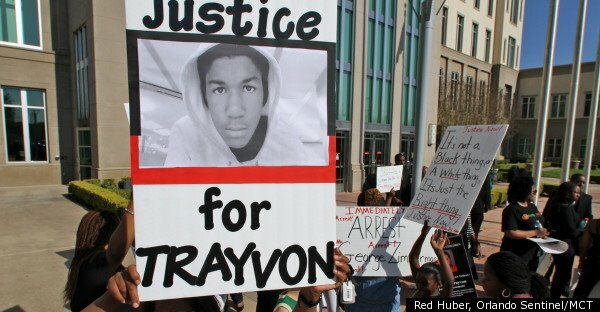 44.Trayvon Martin's parents say the police are trying to kill their son's reputation by bringing up claims he was suspended. 61. 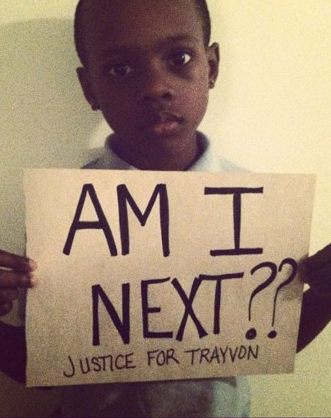 Spike Lee 300 Tweets on Trayvon Martin…. I think your conclusion to the case is accurate, unfortunately Zimmerman is being set free and the shooting and destruction of people of African descent in America continues. However, I am confident that there are those amongst us who will never rest until something is done to solve these injustices. I too look forward to the day that black people, worldwide would rise up again and be in charge of their future. I believe part of this way forward is by decolonizing our minds because many of us are still holding unto colonialism. For example our schools teach our children colonial ways, they know more about Europeans, Arab history, culture etc than their next door neighbor from a different ethnic group, talkless of African continent’s history. We need to wake up and hold unto our future. thanks for stopping by, I appreciate your write up esp the one about black feminists, you raised an important question. I look forward to getting back there. Please don’t stop writing. Normally I do not learn post on blogs, but I wish to say that this write-up very forced me to check out and do it! Your writing taste has been amazed me. Thanks. Thank u so much good luck! I really enjoyed the content! Please keep on writing about this content, I will be subscribing next! You made some good points there. I did a search on the topic and hardly found any specific details on other sites, but then great to be here, seriously, thanks. not positioning this post upper!